The approach of fall means it’s state fair time. The last time we went to the fair was 2 years ago, when we went to attend a concert. 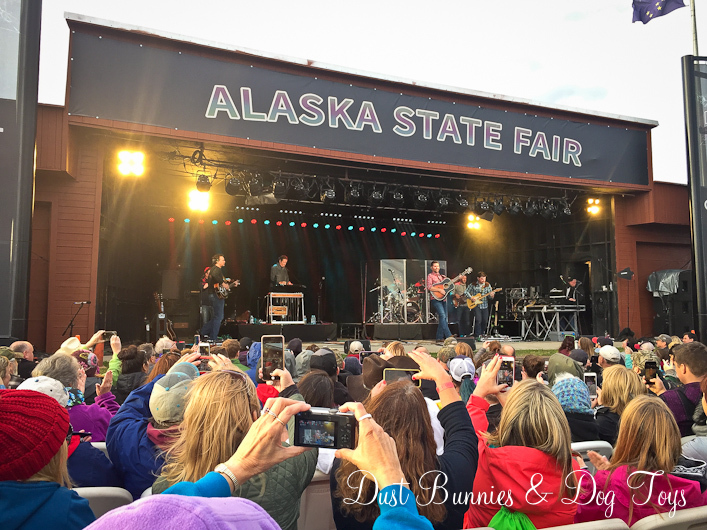 That was our motivation to attend this year as well, this time to see Josh Turner – one of my favorite country artists. 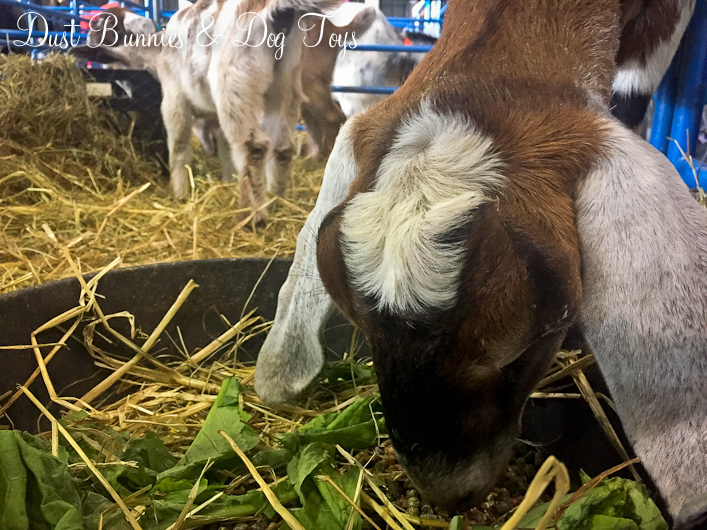 We arrived a little early so we could experience the fair before the concert and I made a bee-line for the livestock pens like I usually do, with a pause to check out this year’s garden display in the center of the fairgrounds. 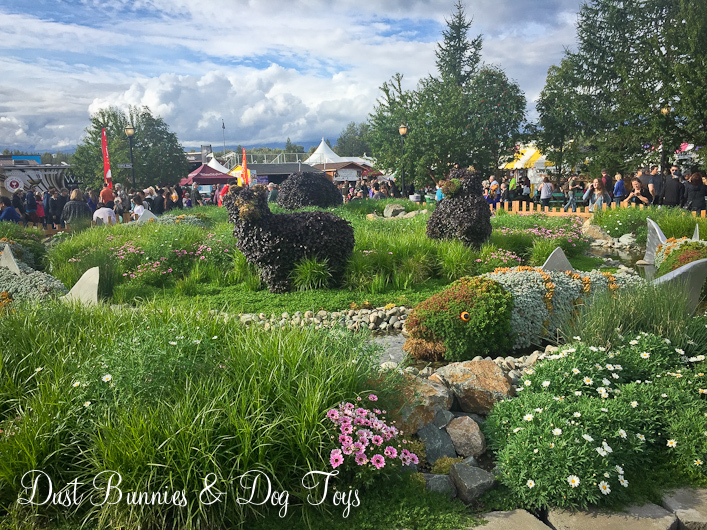 This year’s design used simple plant types to create an amazing bear family and a stream of salmon. 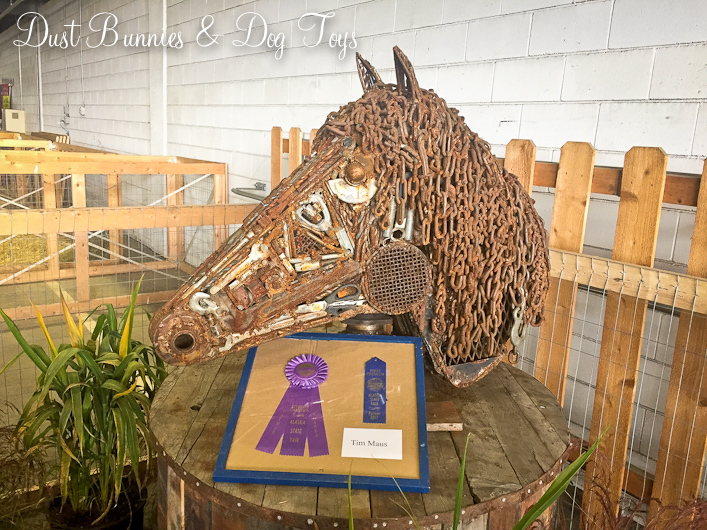 Inside the livestock barn we spotted this unique art entry that took top honors. You can see why! I’d love to have something similar in my garden! We wandered the rows of livestock stopping to talk with the 4-H and FFA exhibitors to encourage them in their upcoming time in the ring. Of course I had to stop and visit every goat! There were several breeds represented, but my favorites have always been Nubians, with their big floppy ears. 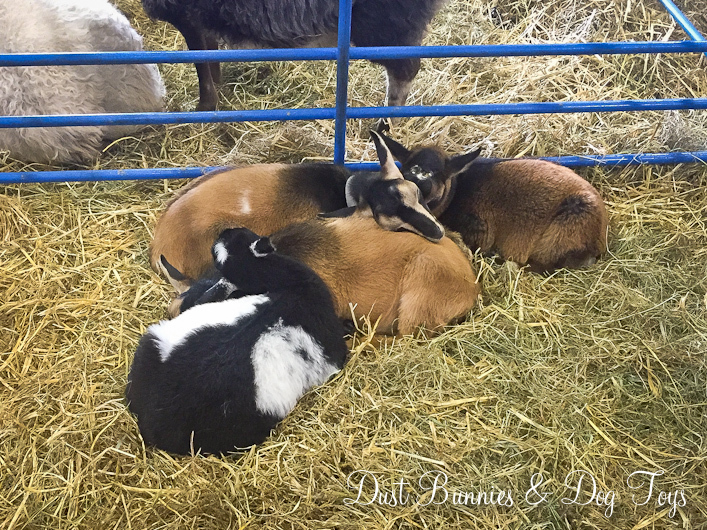 There were a couple of groups of sleepy goats all curled up together that were pretty adorable as well. After watching a few of the livestock classes in the ring, I made a quick stop in one of the large halls nearby before heading to the concert to support a local vendor I’ll be working with soon. 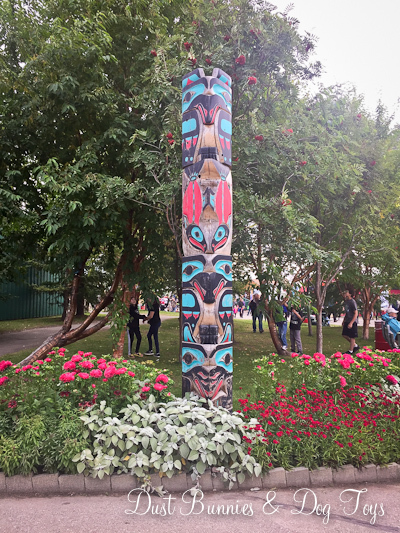 On the way I spotted this great totem pole, which I’ve never noticed before. We also stopped to get my fair must-have – funnel cake with raspberry topping! Even thought it was messy to eat, and the developing breeze kept blowing the powdered sugar all over my outfit, it was delicious and so worth the mess. The Hubs chose a steak taco, which he shared a bite of. It was pretty yummy too. Then it was time for the main attraction – the concert. 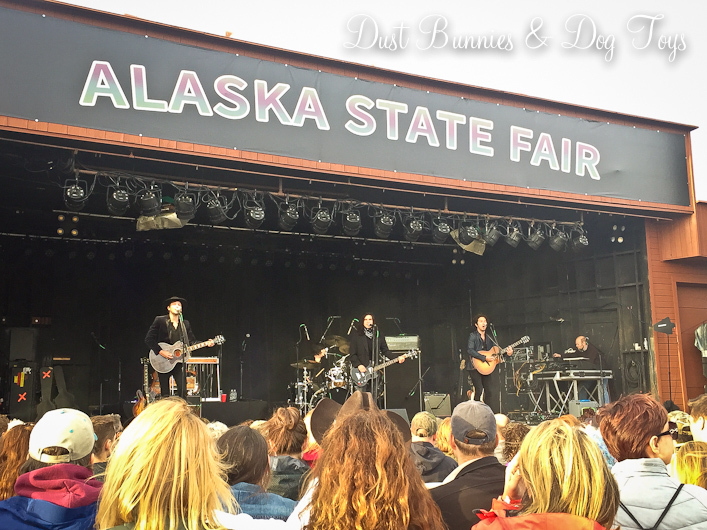 The opening act was The Last Bandoleros, who had a Tejano style mixed with rock. I didn’t know any of their songs but now that I’ve heard of them I’ll have to learn a bit more about them. And then that gorgeous country crooner put on quite a show. Unfortunately they don’t allow DSLR cameras at the concert, so I had to make do with my camera phone – but I wasn’t the only one. How many camera phones do you spot in the picture below? Mr. Turner and his velvety voice put on an amazing show. 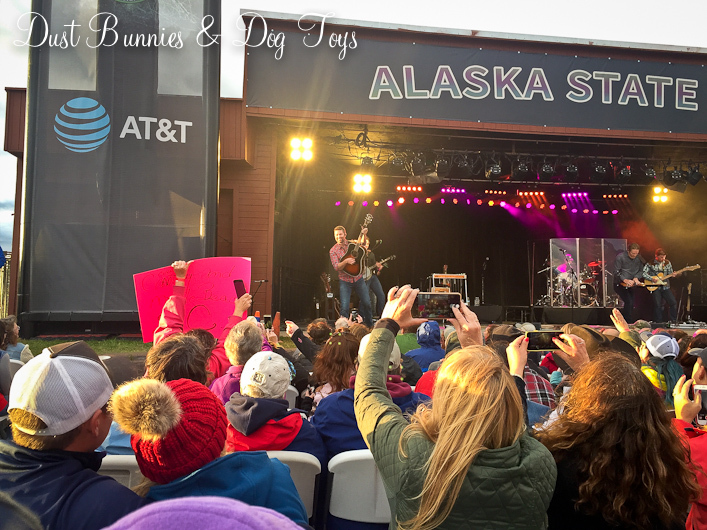 The weather turned chilly and windy during the concert and both the Hubs and I had been fooled by the nice weather earlier in the day and had foregone jackets. That just gave us a reason to snuggle and keep moving to the beat to stay warm. It was pretty funny to watch Josh and his band rub their hands together to try to ward off the chill between sets. They even commented how this was quite a change from the heat of the deep south they are used to, but they didn’t let that keep them from keeping us all entertained. Have you made it out to your local county or state fair? 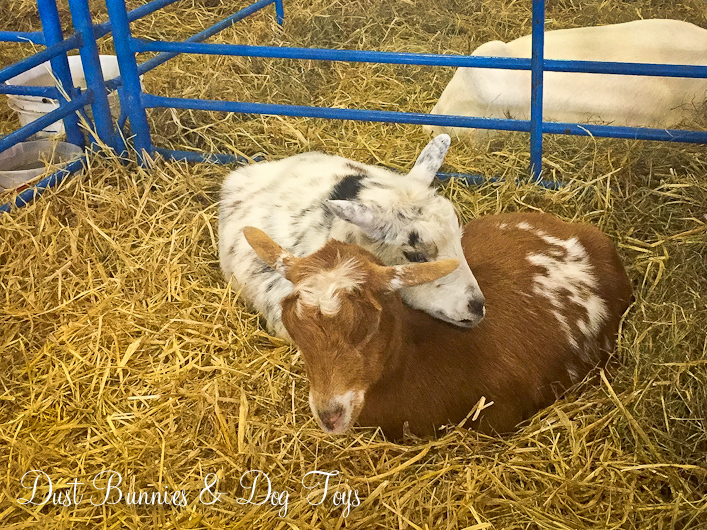 Leave me a comment to share what your favorite fair activity is!